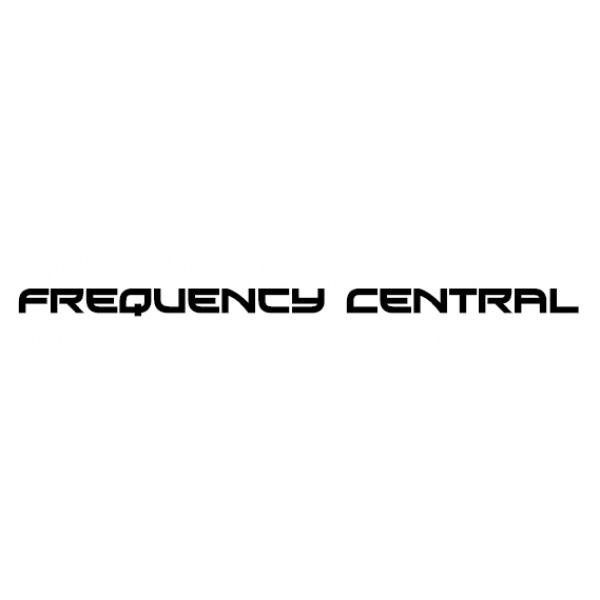 The Frequency Central System X MU Dual ADSR is a 5u adaptation of the iconic Roland System 100m envelope generator, the circuit which defined the “snap” those old Roland EG’s were so well known for. This MU format version, provides two independent ADSR envelopes with two independent operating ranges and dual outputs providing both positive and negative voltages, there’s also manual triggering and a LED status light to see how you’re envelope voltages are responding to the incoming triggers. At just two units wide, this envelope packs in a lot of features in a small space and contains one of the most sought after envelope circuits around, which again (like the rest of the system x range) is very unique in the MU format. a 5u adaptation of the iconic Roland System 100m envelope generator, the circuit which defined the “snap” those old Roland EG’s were so well known for.